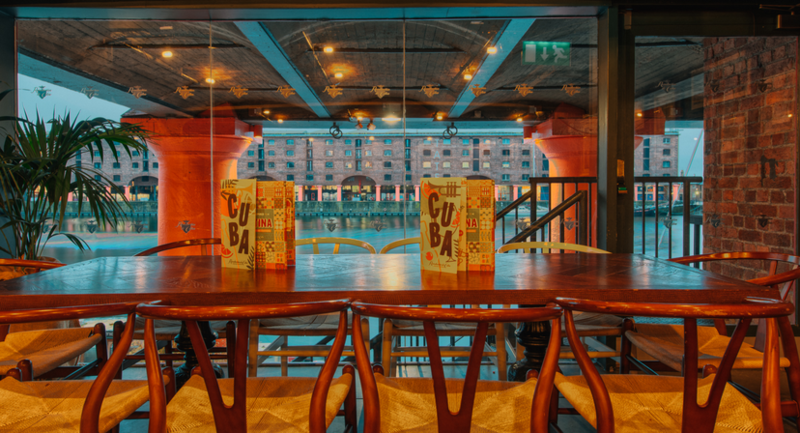 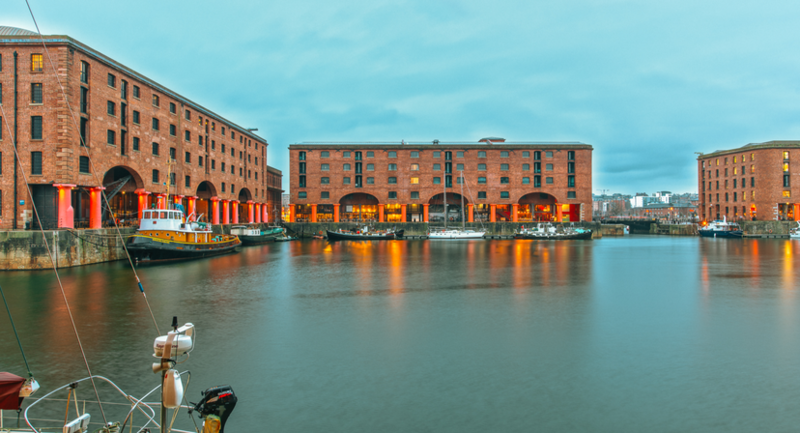 Take a journey to the heart of Cuba whilst overlooking the gorgeous Albert Dock. 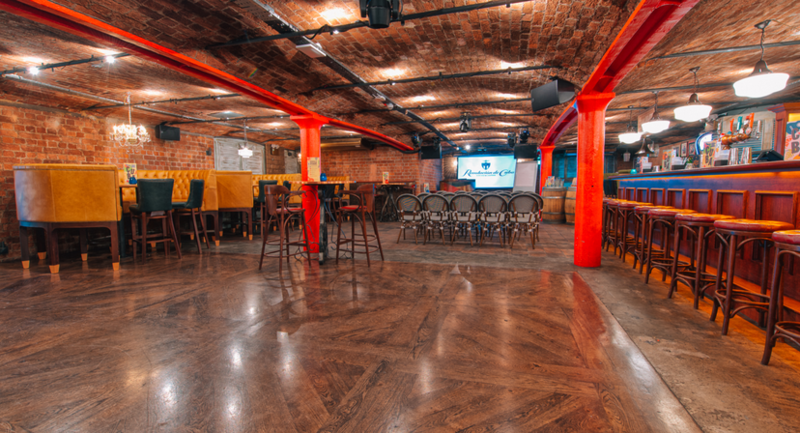 A stunning two floor venue ideal for exclusive events up to 550 guests. 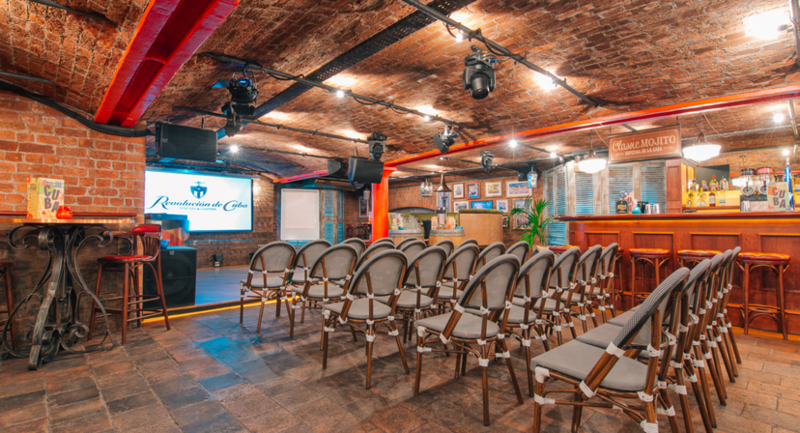 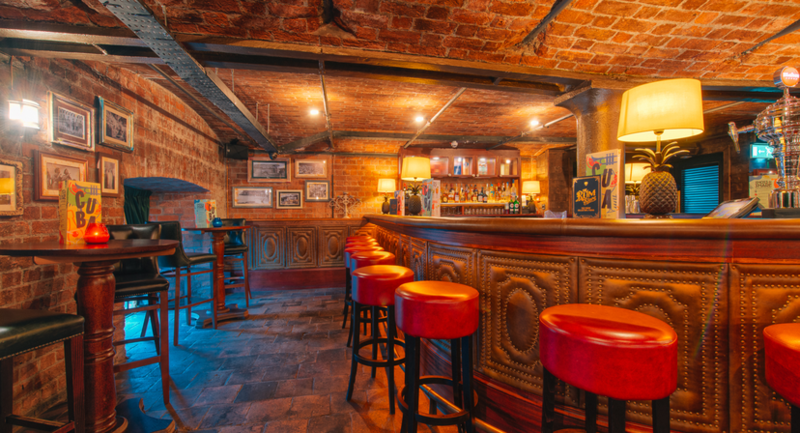 Casa bar is stunning private space with exposed brickwork, a private bar and built in AV for up to 200 guests. 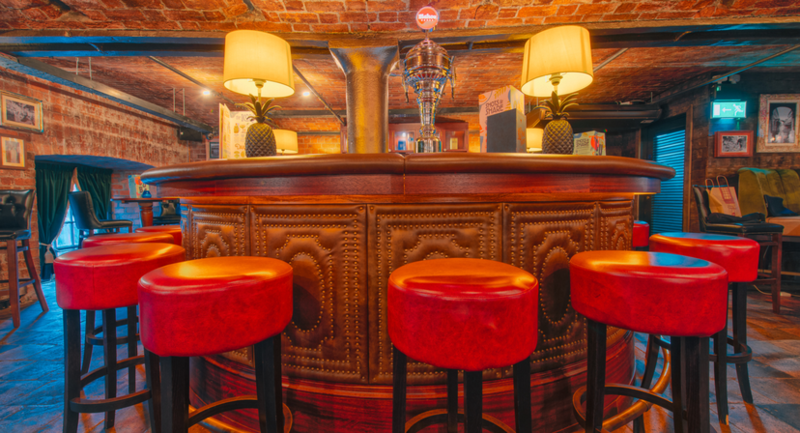 Havana bar is a beautiful intimate space for events up to 70 people with a private bar, perfect for drinks receptions, networking, team building and socials. 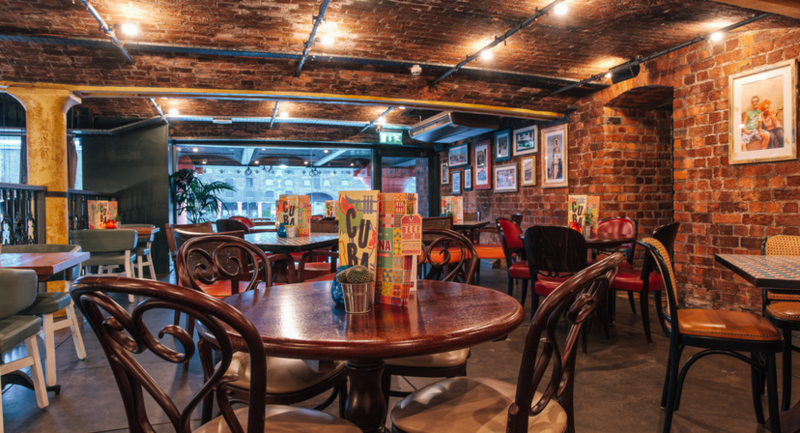 Casa & Havana can be hired together with a total capacity of 270 or with the fabulous mezzanine overlooking the Dock for up to 340 guests. 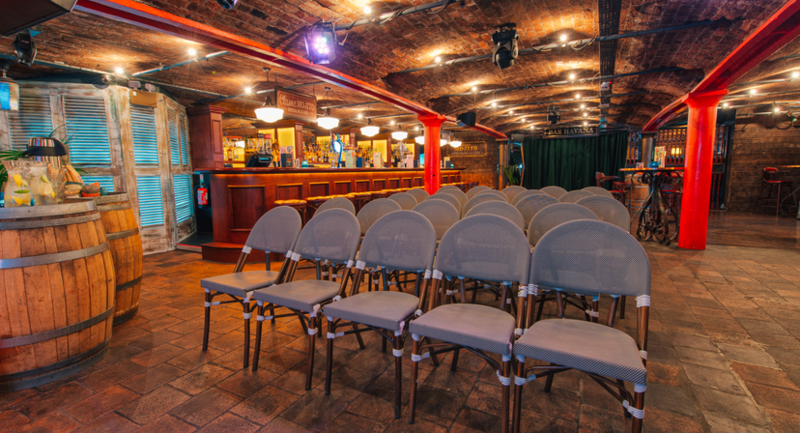 This venue, set in idyllic surroundings is the perfect place to celebrate no matter what the occasion. 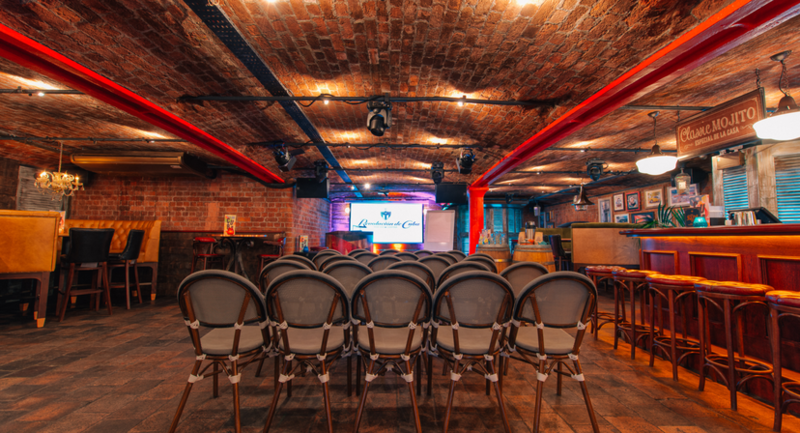 The team can help to plan your next corporate event, summer party, Christmas party, company social or team building event down to every last detail. 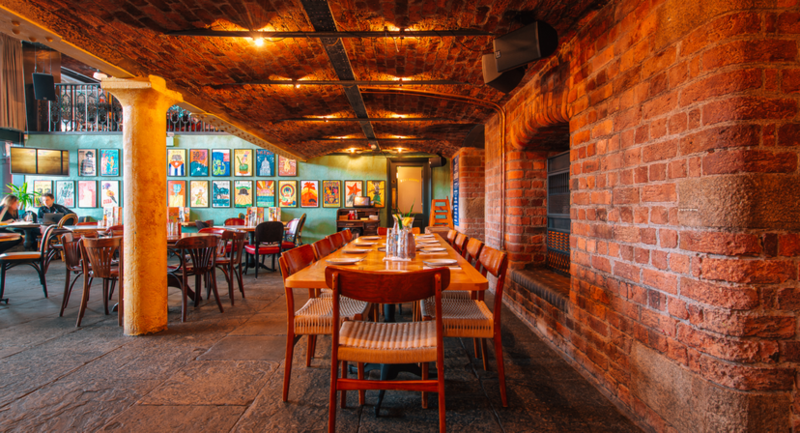 With a range of menus available from dining to fork buffets and canapes to bowl food, you make the decisions and the team will plan, deliver and execute to perfection! 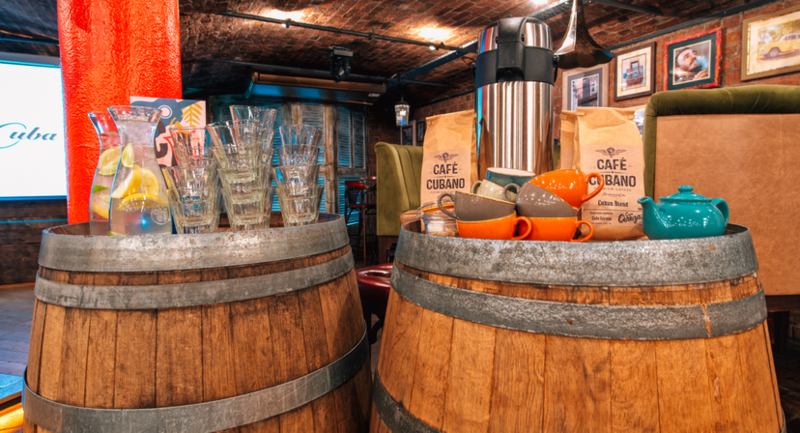 Choose from a long list of drinks for your guests and decide on which entertainment is going to wow the crowd and make it an event to remember! 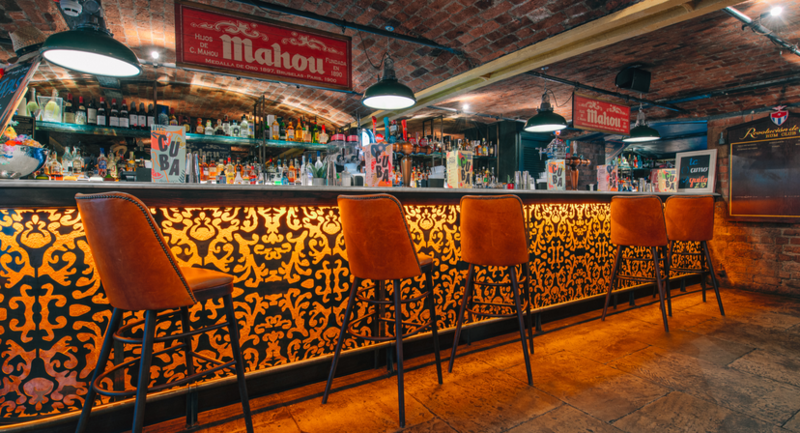 Enquire today and let us plan your perfect fiesta.